With another New Year upon us, a look back at some fastpitch exploits, circa 1985, from Ray Anderson’s “Fastpitch Bulletin”. The September 1985 issue includes Jimmy Moore and his Seattle Pay ‘n Pak teammates winnning the 1985 ISC World Title. Another article in the Sept ’85 issue asks whether Brian Rothrock is the best all around fastpitch player of the day. 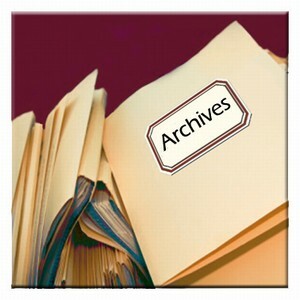 These issues are part of our growing archives library, with many more to follow.